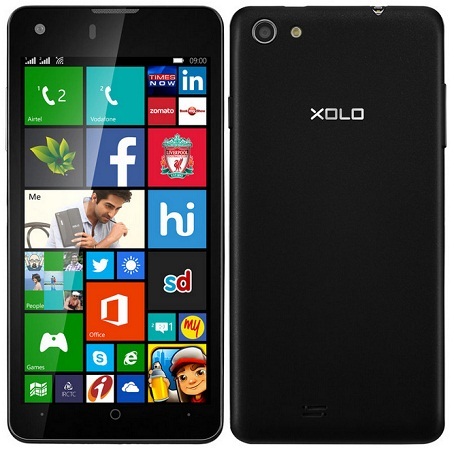 After getting a better market in the Android phone section, XOLO is finally entering the third most popular smartphone market i.e. Windows phone section. It had recently announced XOLO WIN Q900S phone which will be available from second week of July (next month) at a price of Rs 11,999 and right now it is available for pre-order on the Snapdeal at a reduced price for Rs 9,999. The phone is going to rival against two new Windows phone released by Micromax few weeks ago and also the Nokia Lumia phones which are dominating the section since years. I’m sharing down here the specs and features of XOLO WIN Q900S so that you can get a glimpse of the smartphone without actually looking at it in the market outside. Device is just 100 gram in weight and it holds on to an elegant design which is going to fit comfortably in hand as it’s not a phablet phone. In order to rival this XOLO WIN Q900S with the Micromax phone, XOLO had put a better autofocus rear camera and better looking display on the top. As it runs on Windows Phone 8.1 OS so you are going to experience Windows Phone software all around. You will get many benefits from the Microsoft side. It runs on quad-core CPU with 1GB of RAM and 8GB of internal storage. The combination of such specs in CPU inside makes the performance top notch quality in a phone of this price section and its definitely going to give a tough competition to other devices within the same price range. 3G, Wi-Fi, Bluetooth, GPS and Dual SIM car supports like all common smartphone features are there inside to further attract customers but the only thing in doubt is its battery life since its powered by just 1800mAh battery. 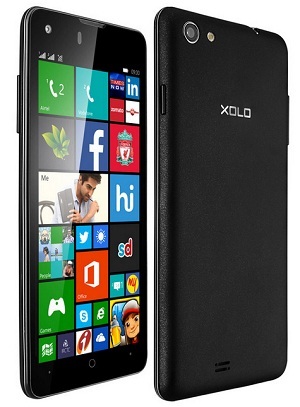 But with a price tag of just Rs 11,999, its definitely going to offer a better option for the Windows phone lovers.